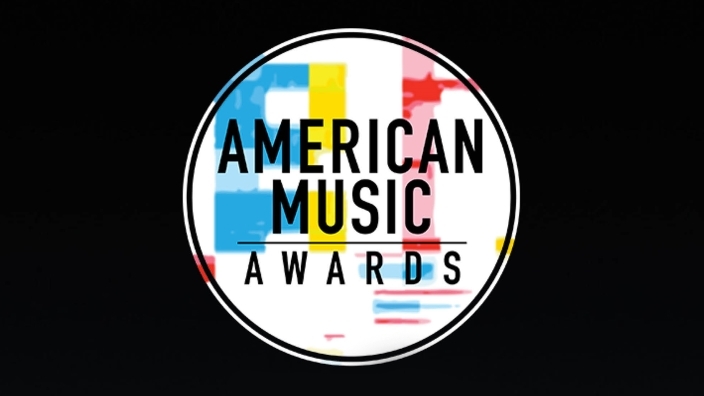 The 2018 American Music Awards returns to Blue Ant Entertainment on Wednesday, 10 October, Live from the U.S at 8 am. The event was livestreamed on the official American Music Awards YouTube channel and included a panel discussion about the nominations with the presenting talent and Billboard correspondent Chelsea Briggs. The American Music Awards, the world’s largest fan-voted awards show, is where music enthusiasts watch their favorite artists and pop culture icons come together to honor idols, newcomers and record-breakers in the contemporary music scene. From Pop and Rock, to Country, Hip Hop and beyond, this year’s show will celebrate some of the best moments in music with appearances by today’s brightest stars and live performances from the biggest names in the industry. 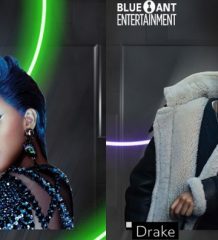 Hosted by Tracee Ellis Ross, the 2018 American Music Awards will broadcast LIVE from the Microsoft Theater in Los Angeles on Wednesday, 10 October at 8:00 AM on Blue Ant Entertainment available on unifi TV CH 473 and unifi PlayTV app.